Participation in the conference IFWLA 2013 | Customs and excise warehouse "Atlas"
IFWLA (International Federation of Warehousing and Logistics Associations) – is an international federation which brings together world’s largest warehousing and freight forwarding companies. 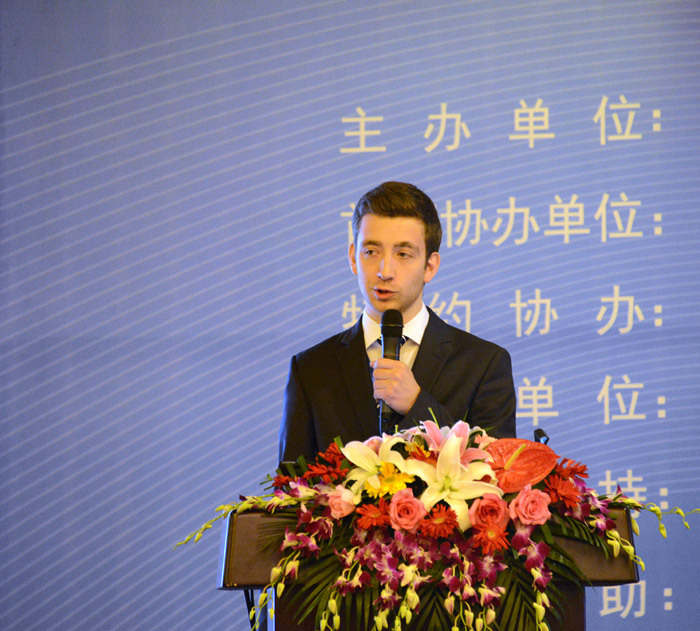 The main aim of the federation is to stimulate the development of warehousing and logistics services, data collection, information research and exchange regarding different issues, which are important to all members of the organization. 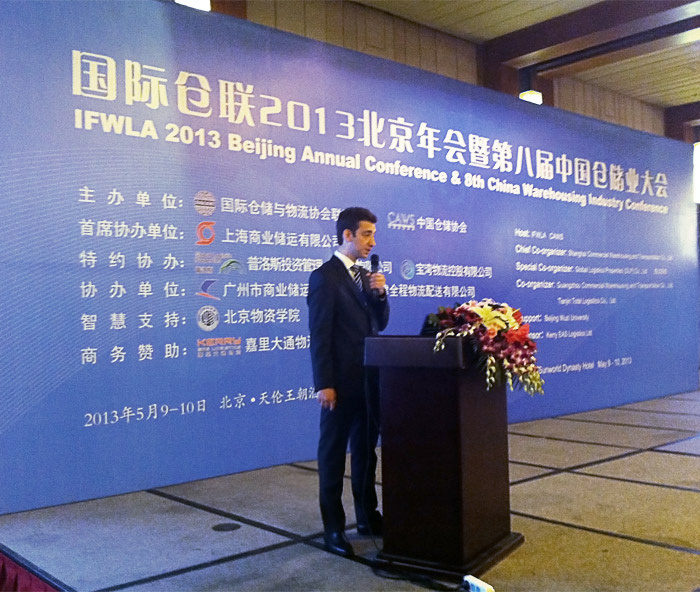 Every year since 1998, company “Atlas” participates in the conferences organized by IFWLA, and May 2013 was not an excepion. 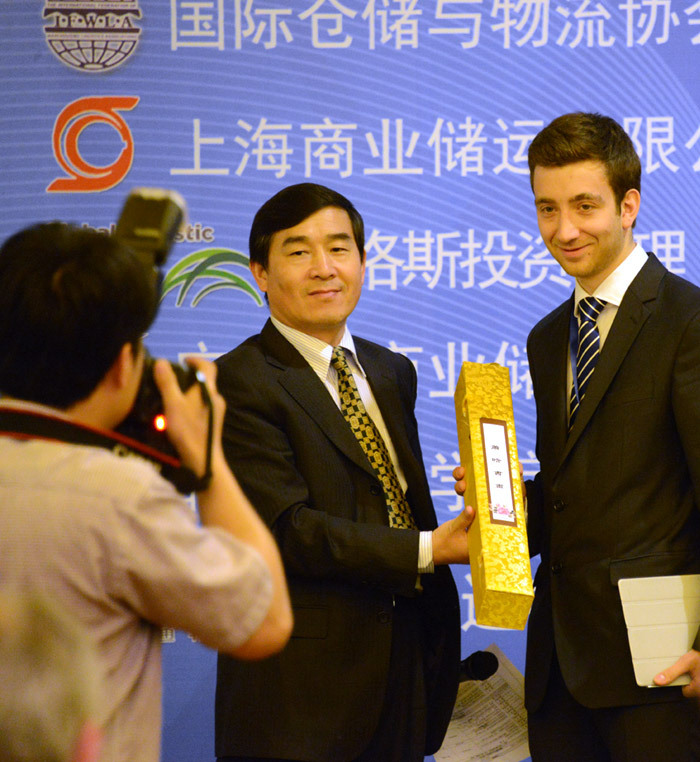 This year China hosted the conference’s guests and participants. We had the honor to represent LAFF (Latvian Association of Freight Forwarders) and give a presentation with a great title – “Latvia in the global logistics world”. Presentation was based on materials kindly provided by “Latvia’s Ministry of Transport”, so we must to say “Thank you!” to them.